Where the difference is in the detail. With over 30 years design experience. Unique design service, bespoke to you. A new Kitchen Visions kitchen or bathroom will always add that wow factor to your home. Whatever your style we have a range that suits. 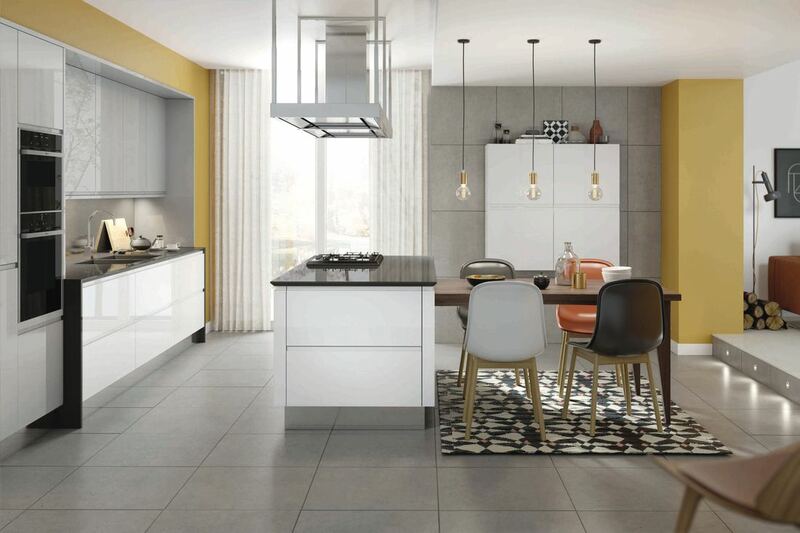 Our exquisite ranges of contemporary and classic kitchen styles pay reverence to the best of design and build quality. What's your kitchen style? click here. Please view our storage solutions page. A new Kitchen Visions kitchen or bathroom will always add that wow factor to your home and add value to your property. You'll be delighted with our service. ​ We pride ourselves on being one of the top fitted kitchen companies in Telford. 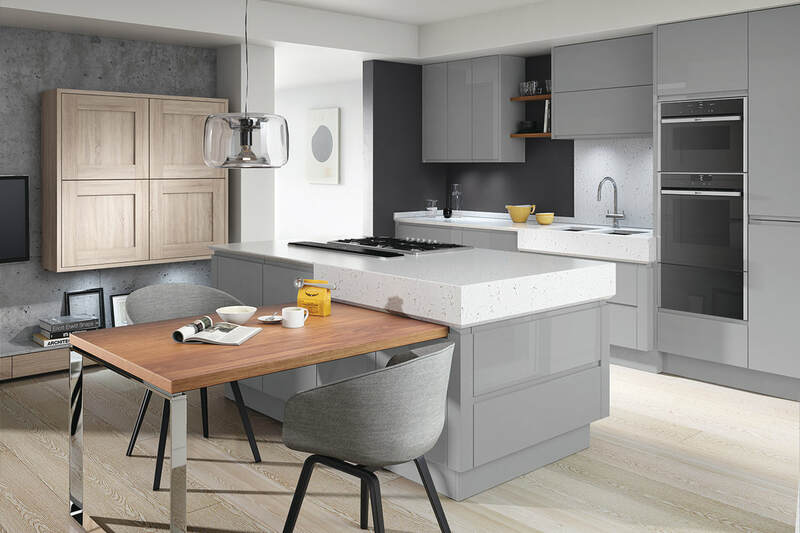 For the best in kitchen design and manufacture request a visit now, we design and install fitted kitchens throughout Shropshire and Staffordshire - including Telford ~ Shrewsbury ~ Newport Shropshire ~ Market Drayton ~ Wolverhampton ~ Stafford ~ Stoke on Trent and all surrounding areas. We do cover nationwide by special request, please contact us for details.